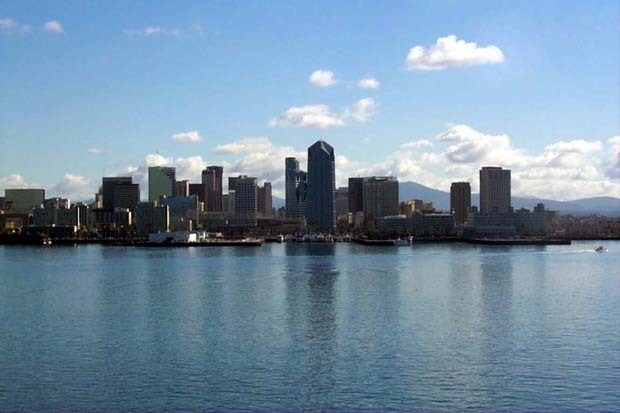 San Diego as viewed from North Island Naval Air Station. Still my favorite city in the whole world. San Diego has good weather, fair prices, and traffic and crime aren’t too bad. My wife and I moved here from Thailand and we lived first in the Pacific Beach and then Point Loma areas.